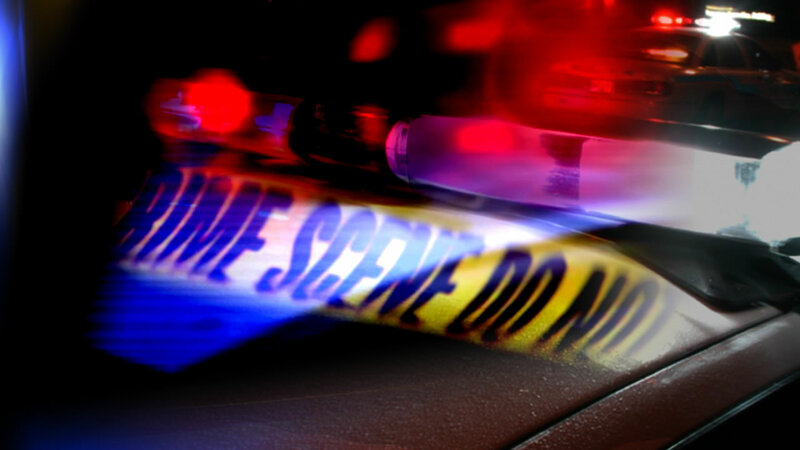 PERSON COUNTY (WTVD) -- Authorities in Person County are asking for the public's help with a shooting that left a man injured early Wednesday morning. Around 4 a.m., police and EMS were called about shots being fired in the 100 block of Person Court in Roxboro. When officials arrived, they found 40-year-old Tezell Paylor injured and took him to Duke Regional Hospital in Durham. Authorities said it appeared he had a minor injury from a gunshot wound. It is unclear how the shooting occurred, according to officials. The incident remains under investigation. Anyone with information should contact the Roxboro Police Department at (336) 599-8345.